There are some interesting results from the Intuit® 2015 Average Billing Rates Survey. This year, there were more questions about billing practices and technology to help gain insight into trends for accounting professionals. Here, we’ll take a look at some of those results related to billing practices and methods. Initial results for average billing rates are discussed in this article. 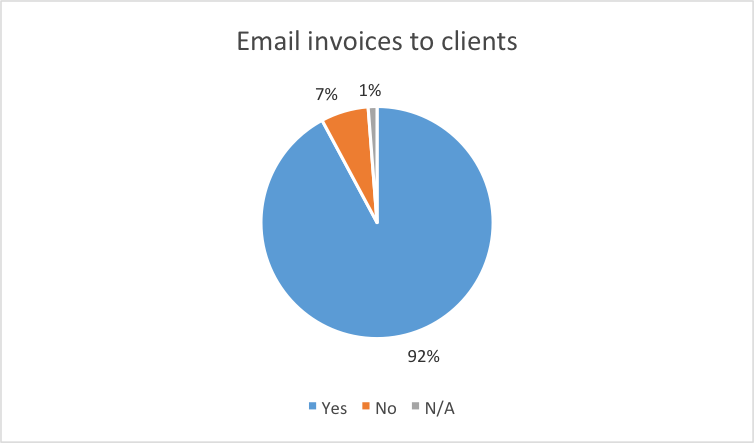 The vast majority of survey respondents (92%) indicate they email invoices to their clients. It is great to see so many accountants using technology to help reduce costs (for printing and mailing) and improve efficiency. 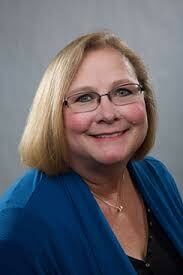 QuickBooks® (both QuickBooks Online and QuickBooks Desktop) makes it easy to email invoices to clients. Plus, with QuickBooks Online, you can even see when the invoice was emailed and when the client viewed it! Only 55% of the accounting professionals indicated they accept credit card payments. With today’s technology, it is so easy to accept credit card and online payments from your computer or mobile device that this was surprising to me; I expected it would be a higher percentage. Obviously, the associated credit card fees are probably a big reason why so many accounting professionals do not accept credit card payments. In fact, I discourage credit card payments, but I do accept them when necessary. 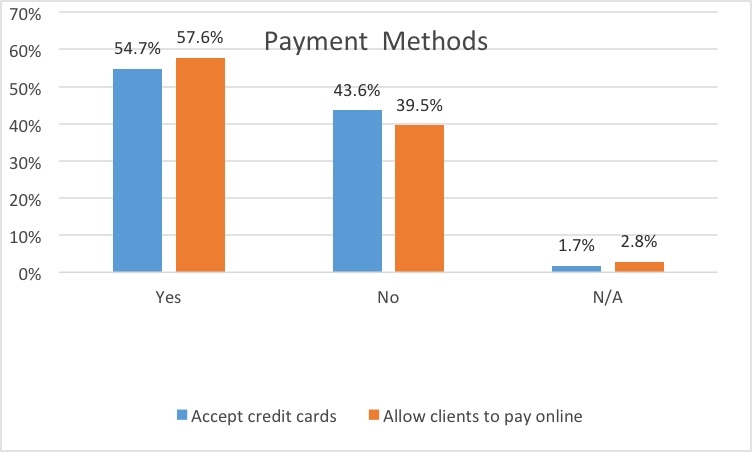 Similarly, the percentage of people who accept online payments (which would include ACH or echecks) was only about 58%. This also surprised me, since QuickBooks Payments is only 50 cents per transaction when the client pays with his or her bank account. Does this surprise you, too? If you don’t accept online payments, why not? Feel free to share your thoughts in the comments. 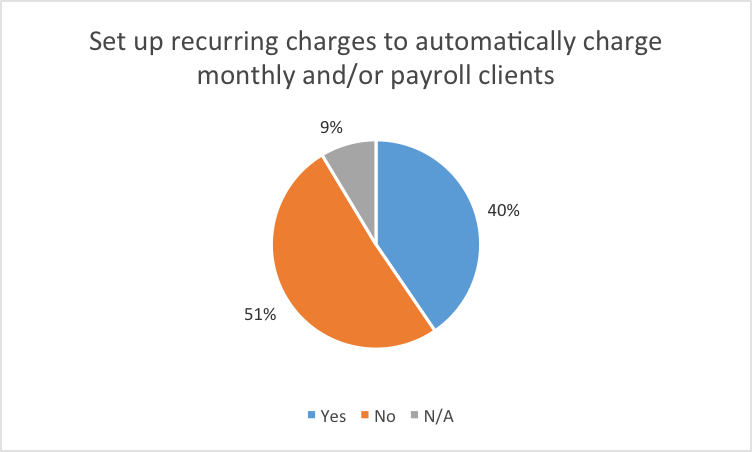 For accounting professionals providing monthly services to clients, recurring charges is a great way to save time and get paid regularly. It is so easy and convenient, so I am surprised the percentage setting up recurring charges was only 51%. With QuickBooks Online, you can set up a Sales Receipt as a recurring transaction and automatically charge the credit card as well. Of course, you would have the client sign an authorization form, but this can be a big time saver. Plus, it is convenient and beneficial for both you and your clients! 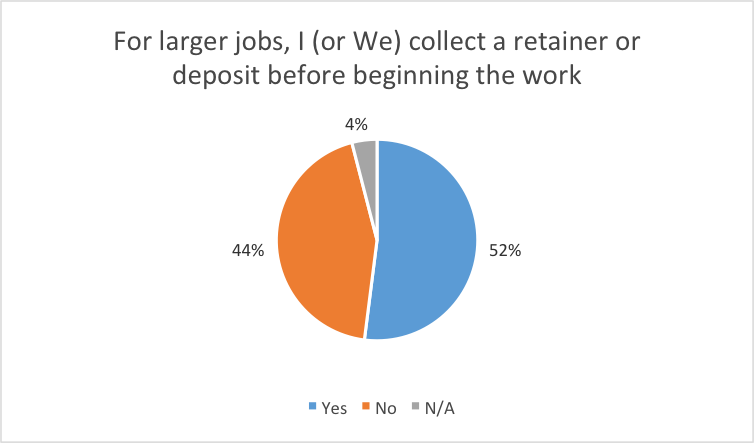 I was really surprised to see only 52% indicate they collect a retainer or deposit for larger jobs. This should be a standard practice, especially for larger jobs. One thing I always say is, “if they won’t pay you now, what makes you think they will pay you later?” Especially for larger jobs, we should collect a retainer or deposit up front. Then, we should invoice and collect as the job progresses. This is beneficial for both us and our clients. 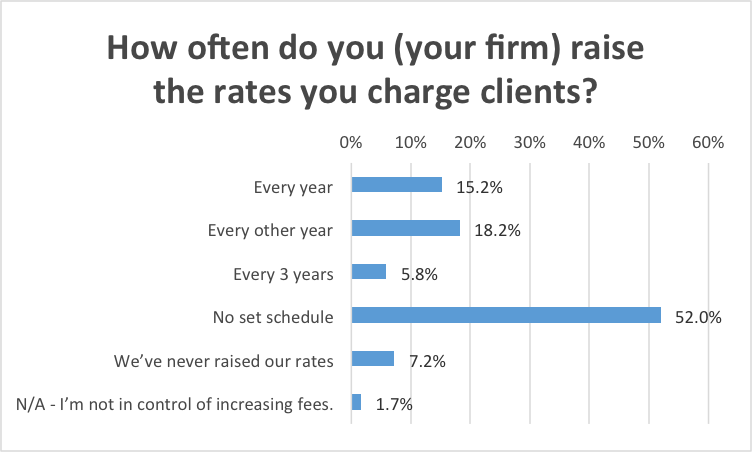 More than 33% of the respondents indicated that they raise the rates they charged clients every year or every other year. However, 52% do not have a set schedule for increasing rates. This is somewhat concerning, if there are several years without any increase in billing rates or fees. Presumably, the accounting professional gains more experience and expertise (many have required continuing professional education requirements) each year, increasing their value for clients. Generally, it is easier to have a small increase in fees on a regular basis as opposed to a larger increase less frequently. As a result, I recommend increasing your rates and fees on a regular basis (hopefully annually). I hope these results were insightful for you. How do you compare? What are your thoughts? Share them in the comments! Watch for additional survey results in future articles.